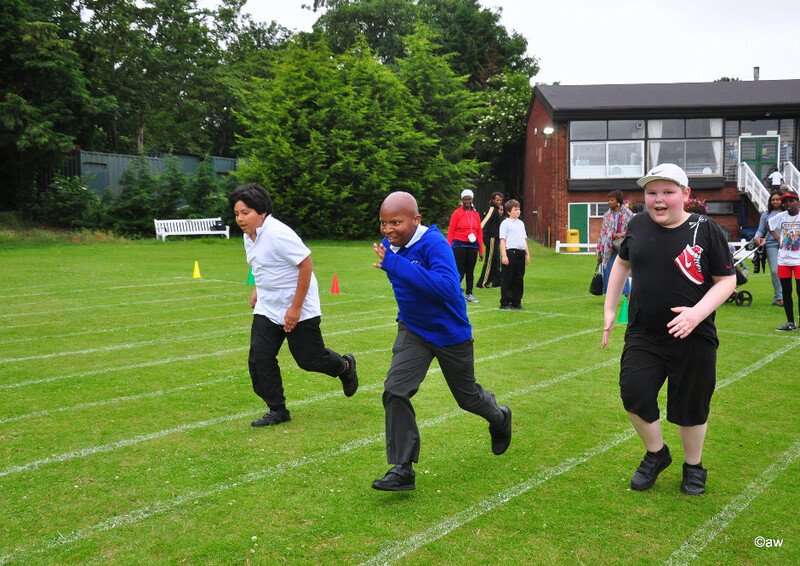 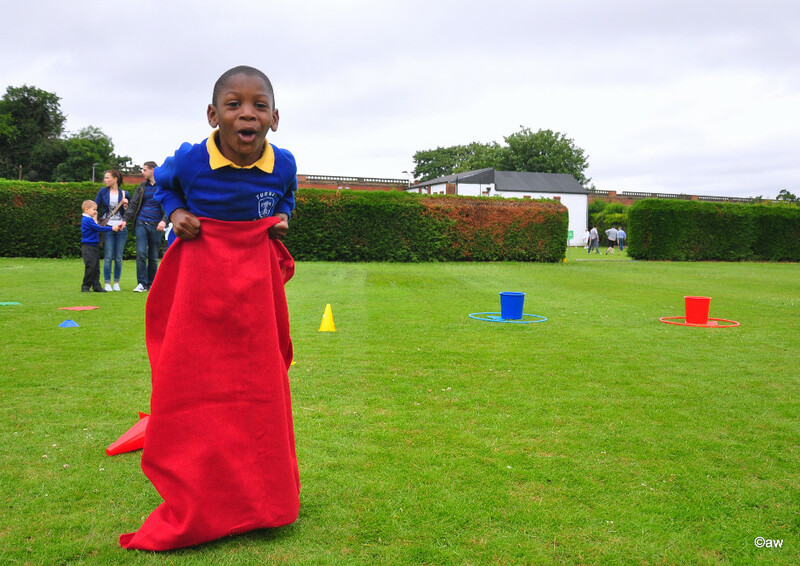 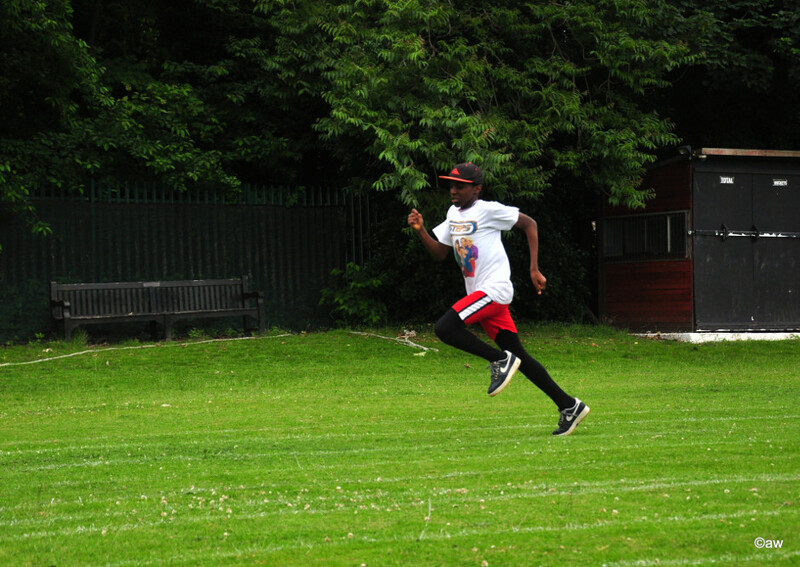 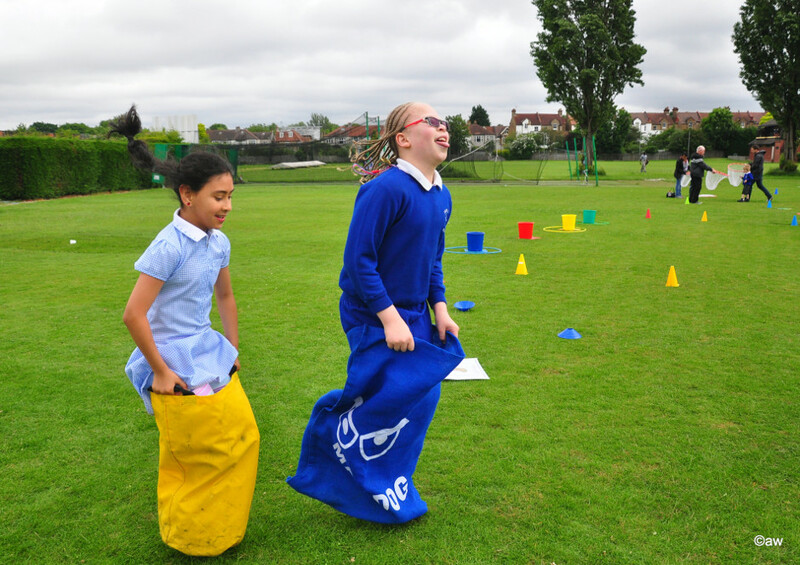 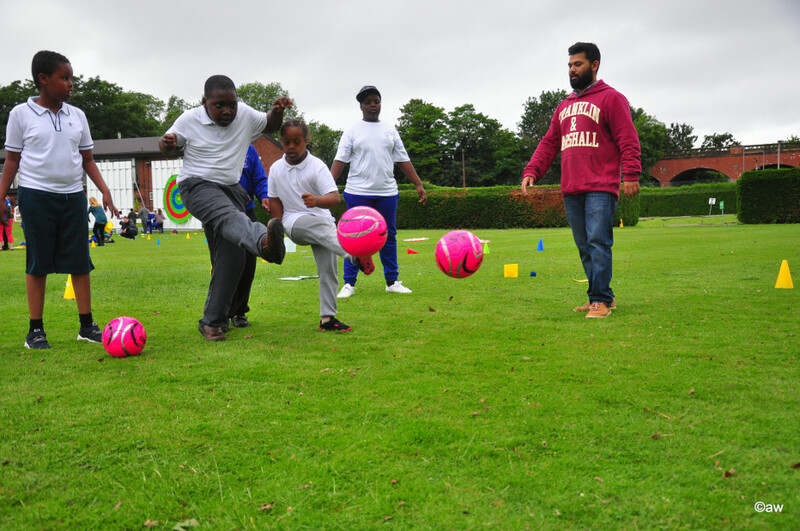 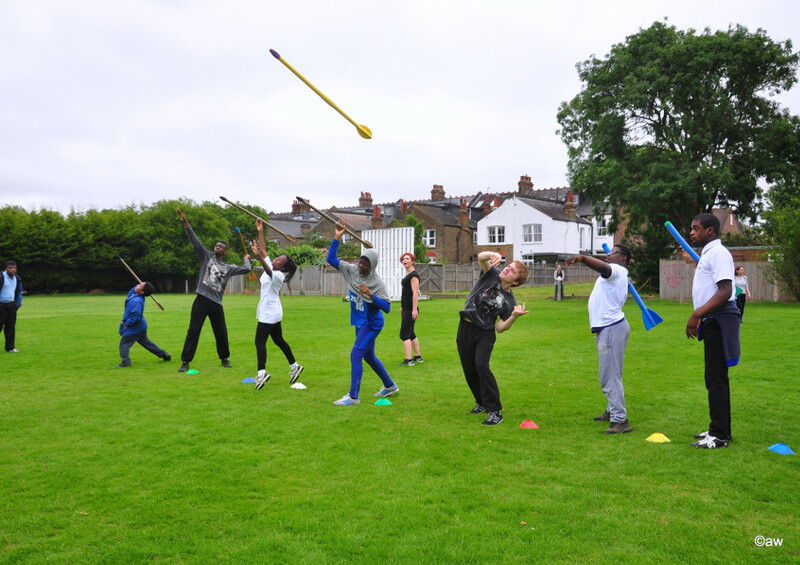 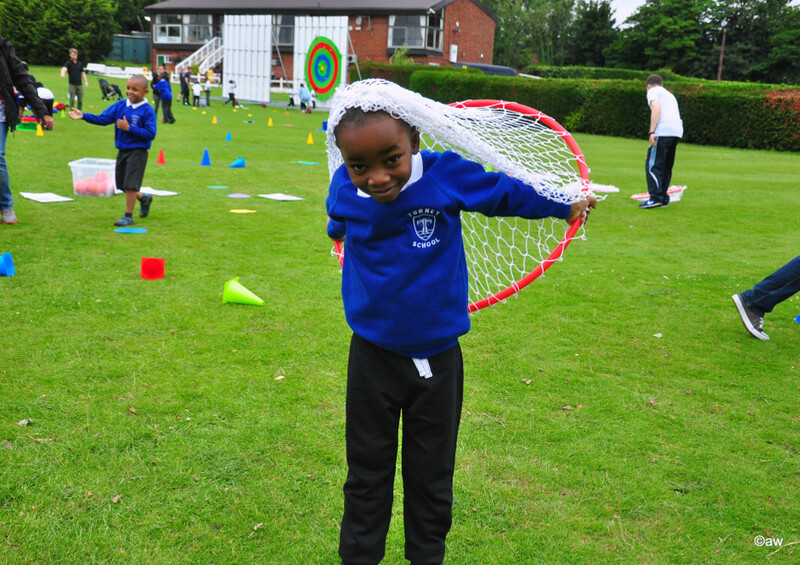 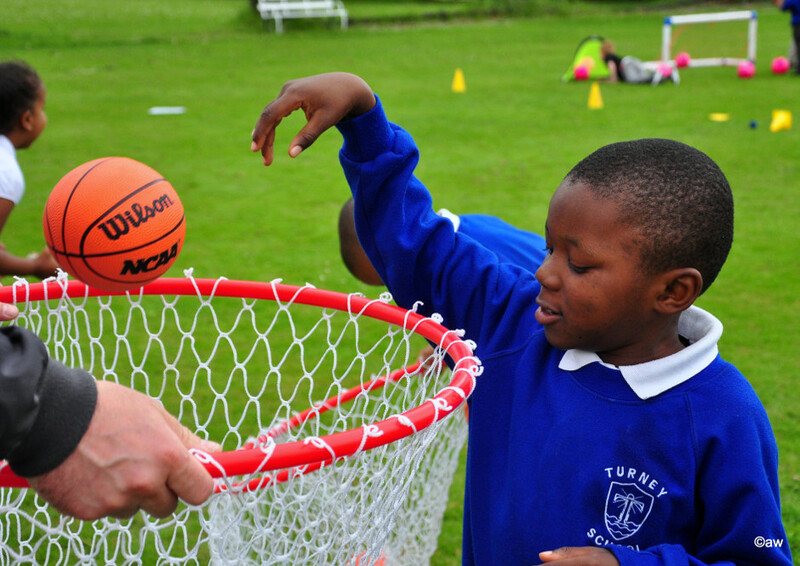 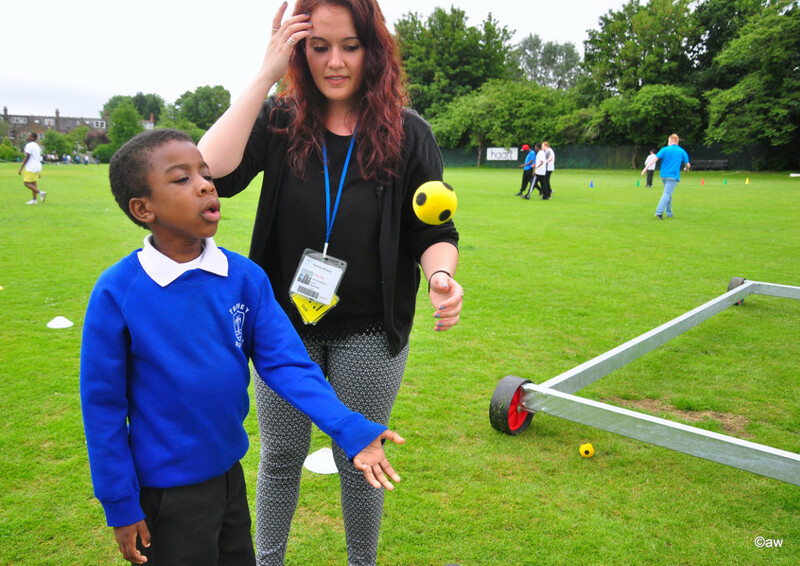 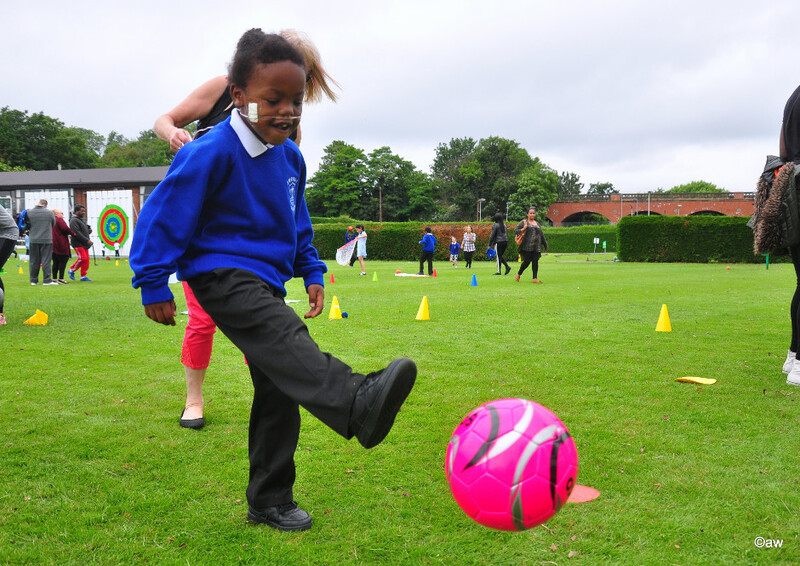 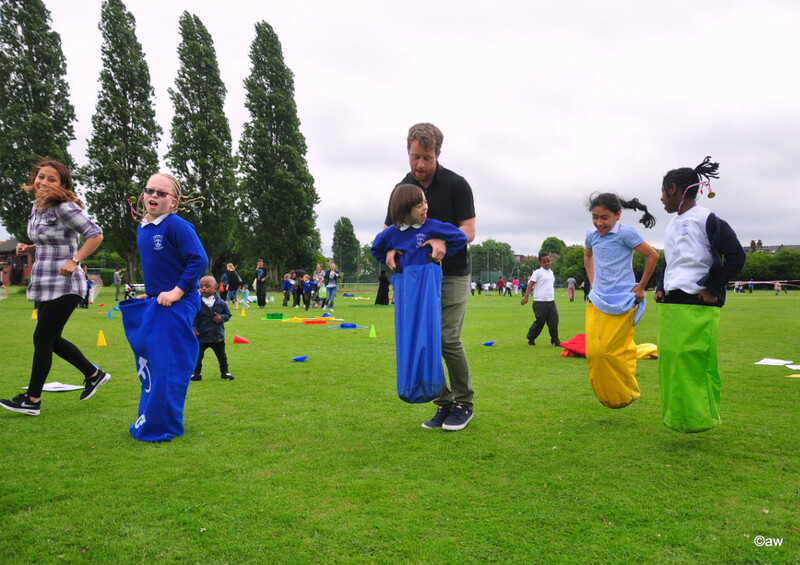 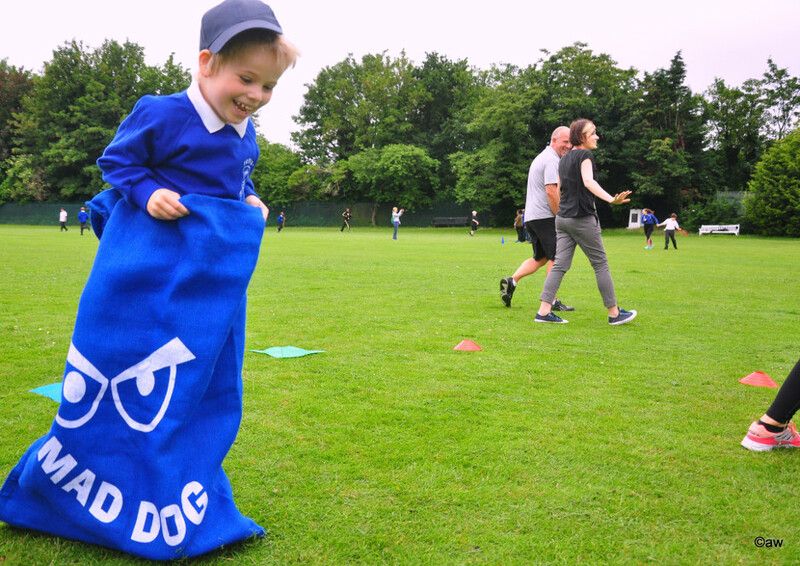 The 2016 Sports Day at Turney School was a fantastic success for all of the competitors. 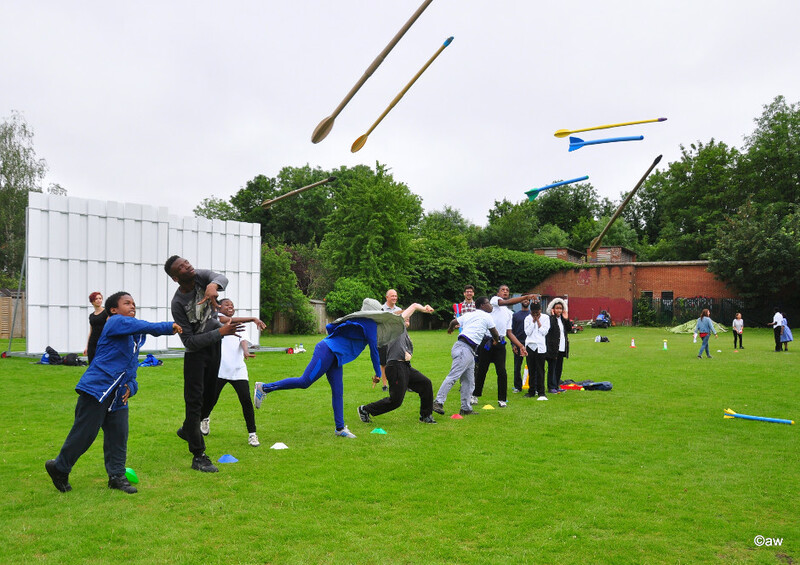 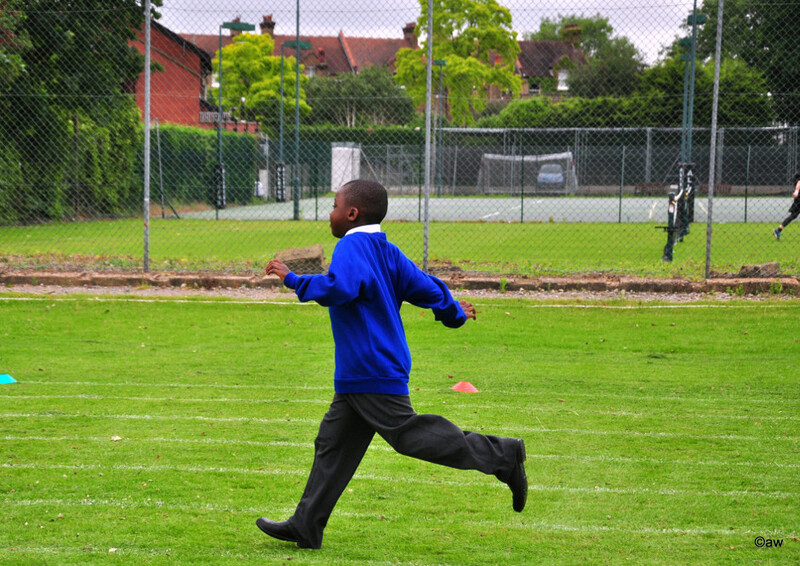 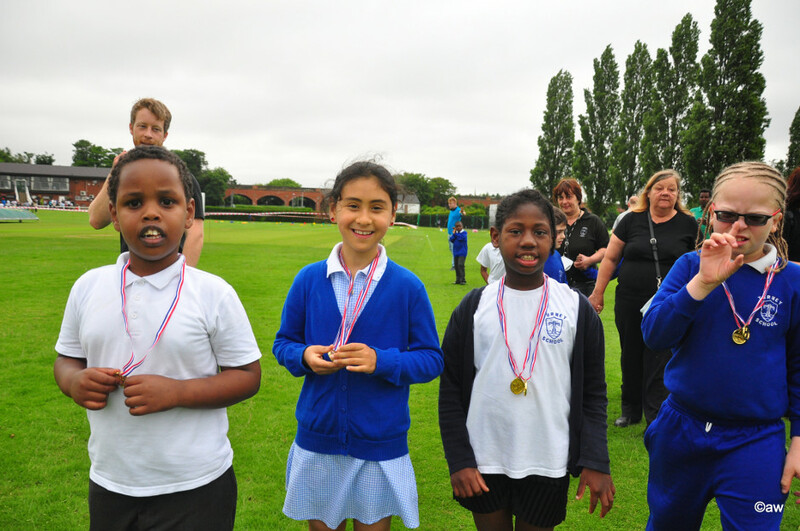 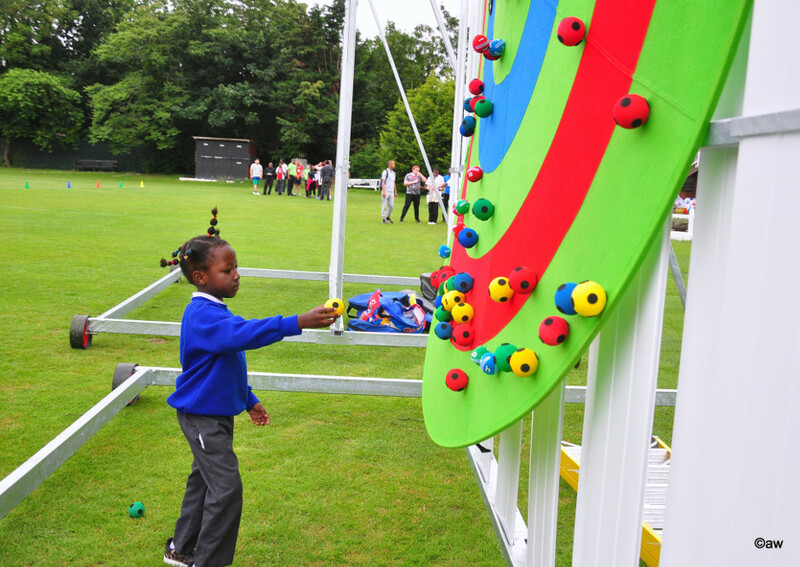 Our school community made the short trip to the nearby Dulwich Sports Ground for an afternoon of sporting celebration. 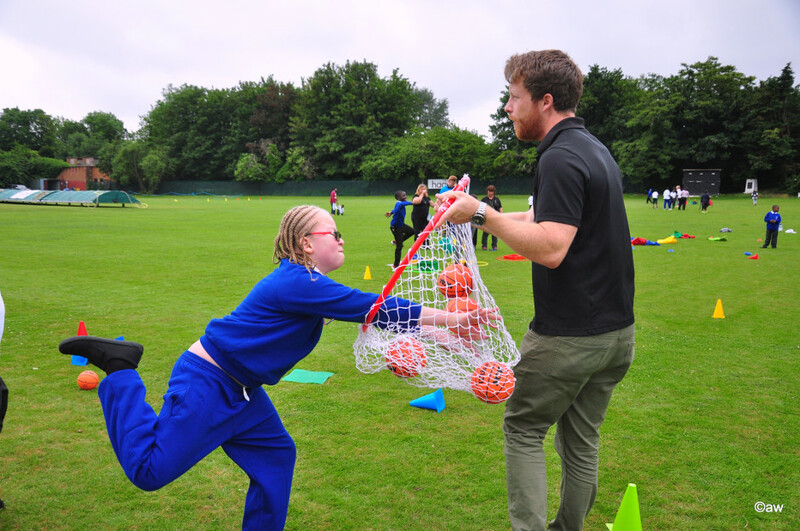 Mr Jones and his PE team have been busy coaching the students throughout the summer term in the many different events that were contested. 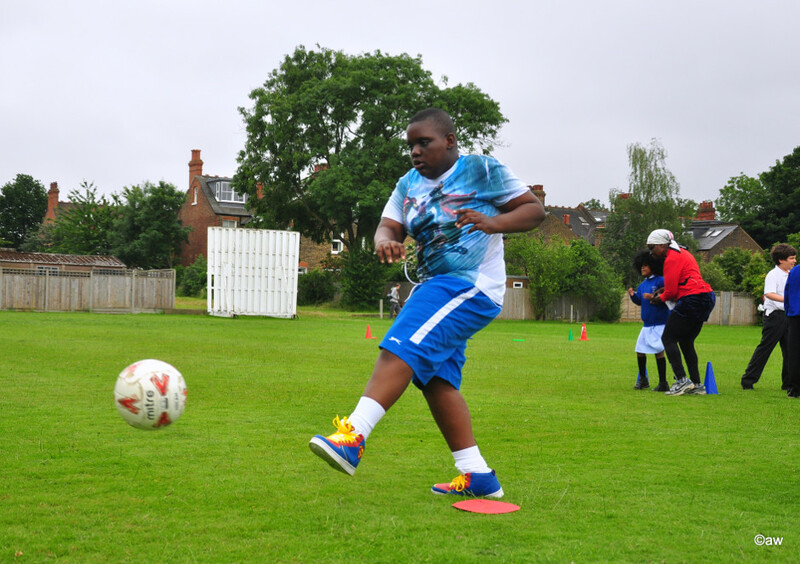 A high level of skills were on display. 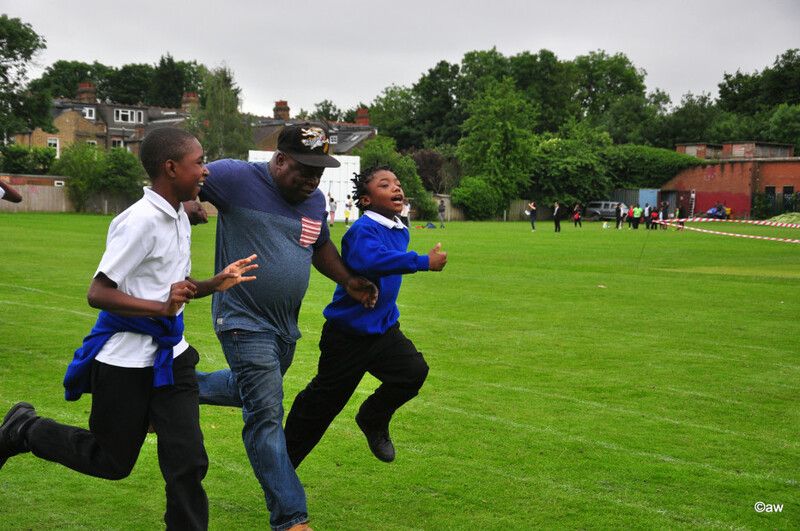 We would like to thank the many parents and carers who were able to come along to show their support for our Sports Day. 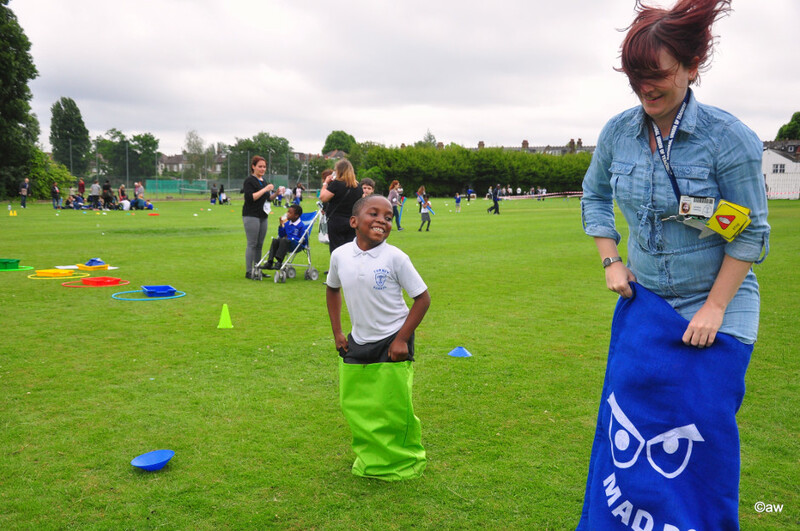 We are proud to share some amazing photos below, taken by our skilled staff member Aga.